Ffs, can’t he go back to heavy drinking and bar brawls? This behaviour is embarrasing! Andy Carroll will not let Joey Barton take the Hipster Footballer title without a fight. For All is efforts Andy Carroll could not get the BBC to recomission the good life. Andy decided that if he disguised himself as Cheryl Cole, he could immigrate back to play for Newcastle. You guys are the ones who are embarrassing, by assuming you are being fun. 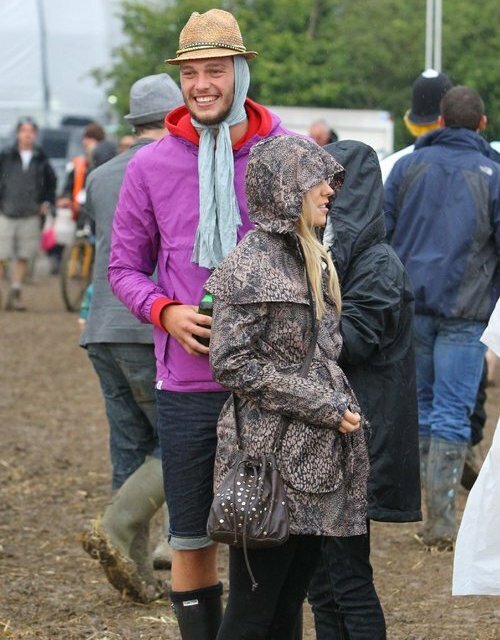 The guy is having a good time, so let him, who cares how he dresses at a festival. Maybe some of you should let loose a bit, and try having some fun. “l was paid £35 to wear the liverpool #9 shirt. guess how much im getting for this outfit!